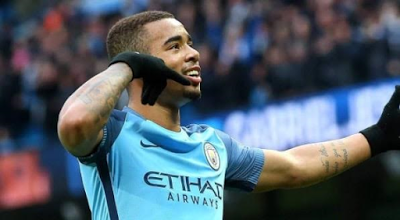 After scoring two goals against Swansea City last week and celebrating in a similar fashion, there has been a debate about what the phone call was actually about and who he was actually calling on phone. 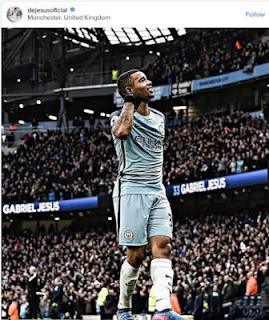 Some even suggested on twitter that he might be calling his ex girlfriend who refused to pick his calls when he was at brazilian club palmeiras but is now calling him at Manchester City. In the post he said he was calling his mum to tell her he " loves her"
"Hello mum, I love you"